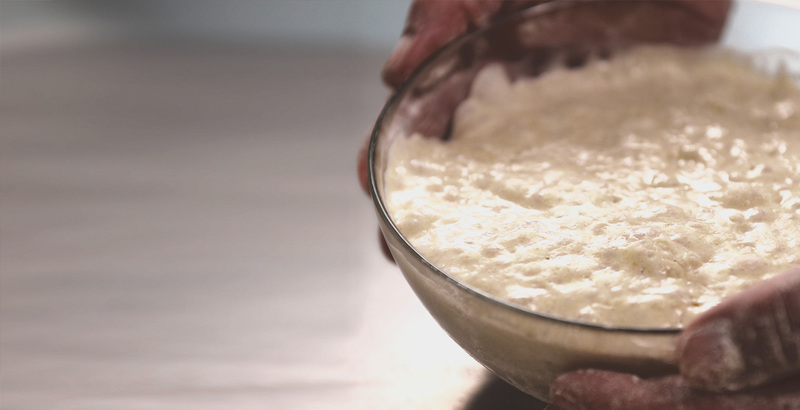 The dough rises thanks to the life inside the yeast. Care for this creature requires love. A force that combines ingredients with love. Flour, yeasts, eggs and flavours unite forever. From the whole piece to the portions to work. You always get the right amount. 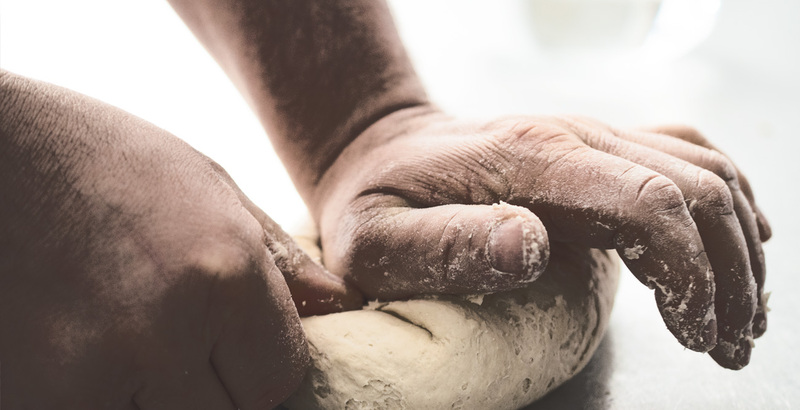 You need skill to be able to prepare dough . that can be worked to perfection. Give the piece an identity. precious from a formless mass. One, two, three, a thousand forms. their taste and their consistency. Everything becomes nicer. In an instant. Do properly. The way things once were. Build machines that help you. And they do it the way good artisans would, with their hands. Domino offers solid and reliable machines, true partners that help professionals reach their objectives in terms of product quantity and quality. 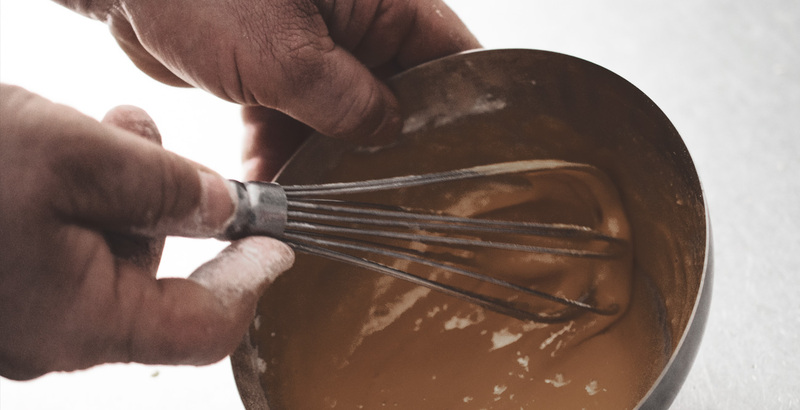 And for future-thinking producers, Domino has perfected a new technological system to process liquid natural yeast: one step ahead in the world of baked goods to guarantee products that are consistently uniform, fragrant and wholesome. A line of three great families of mixers: theplanetary machines for pastry making and gastronomy, the double-arm mixers for bakeries, pastry making and pizzerias, and the spiral mixers, mainly for bakeries and pizzerias. For those who wants to get fragrant, digestible and wholesome products combining traditional methods such as the use of natural yeast and technological innovation with MAMA, the machine which creates and preserves the liquid natural yeast. 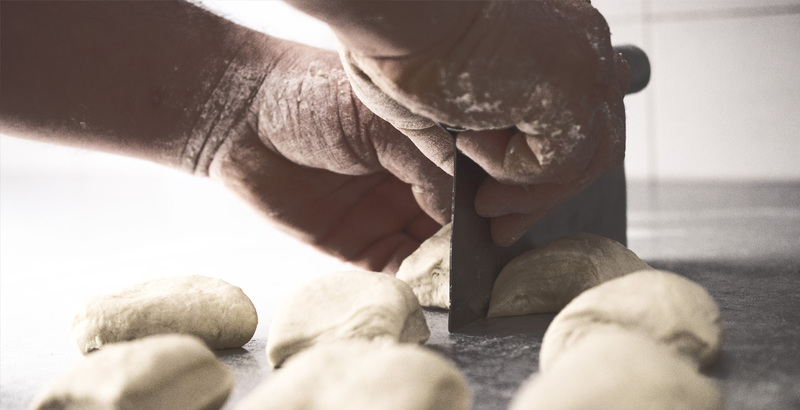 The Domino line meeting the needs of the baker who, once he has prepared the dough, wants to shape it by using a versatile range of moulders for rolled bread. For the most demanding pastry makers and caterers: the manual sheeters for rolling almost all types of dough and the grinderswhich are indispensable for many pastry products. You can come and visit us at HOST Milan. We will be present with the next news! 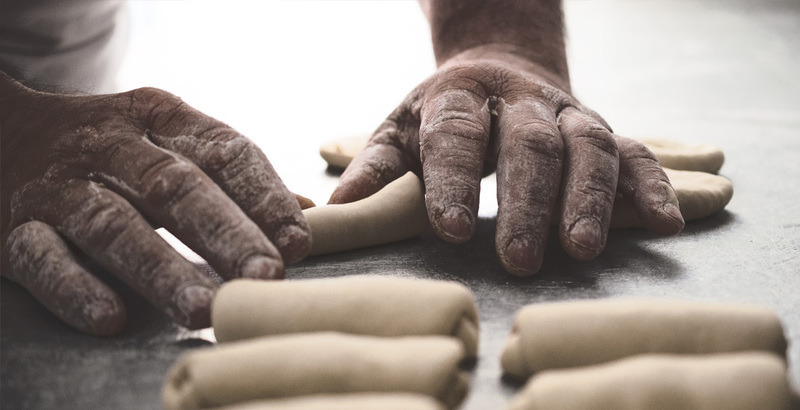 Baking, pastry and dough always excellent. 3 December 2018 IBA – MONACO 2018 – How did it go? MAMA mia! Domino in Dakar! 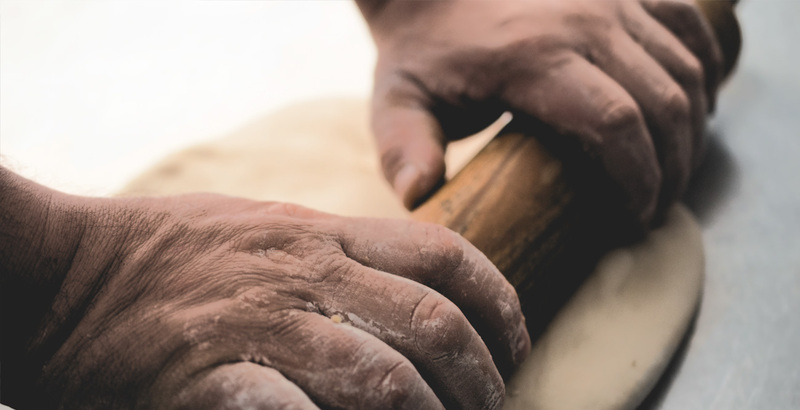 From 29 November to 16 December we will present the art of our products for the processing of dough for bread-baking and pastry-making in Senegal. 27 February 2019 Domino effect on Tecnoalimentaria! DOMINO designs and produces. A factor that makes you choose DOMINO over others who buy and sell. Having everything in-house means being aware of the quality of what we sell and offering an economically competitive product.